Ketogenic (“keto”) diets are extremely popular right now. 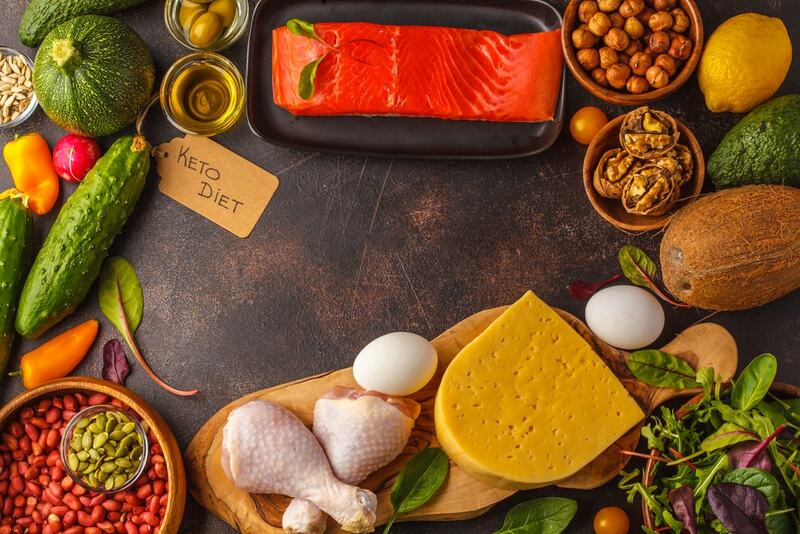 People are completely overhauling their diets to be more “keto-friendly”. There are even magazines entirely dedicated to ketogenic diets. But has anybody stopped and asked whether the keto diet is really the best way to lose weight? Sure, there are plenty of people who lose weight with keto diets. And it's true there are other health benefits to following a keto diet. But if your goal is to burn fat, lose weight, and re-sculpt your body, should you try a keto diet? Or go with something else? 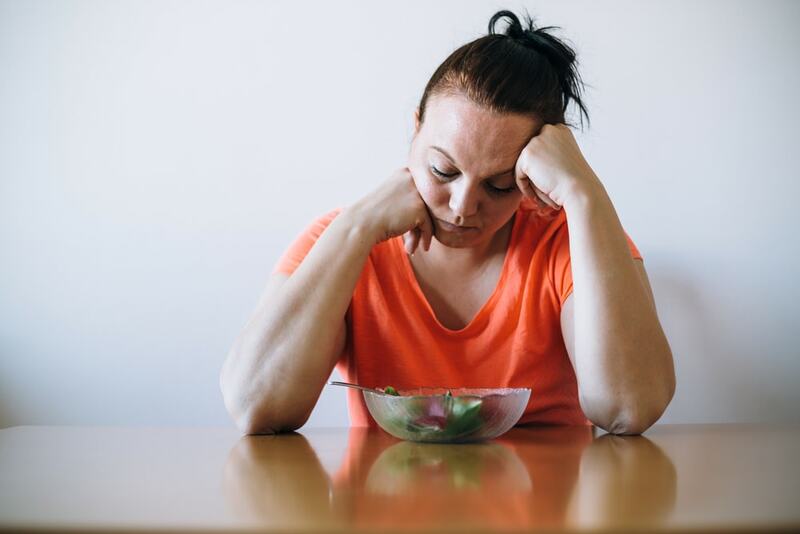 Here are four reasons why you might be frustrated with your progress following the keto diet. A lot of people gloss over the fact that keto diets are extremely difficult to get used to. Some call this the “keto flu” and it's utterly miserable. Even when those symptoms wear off, you still have to get used to eating a lot of dietary fat. Most people don't realize how big of a change it is to start eating a diet that is 70-80% fat. Every. Single. Day. 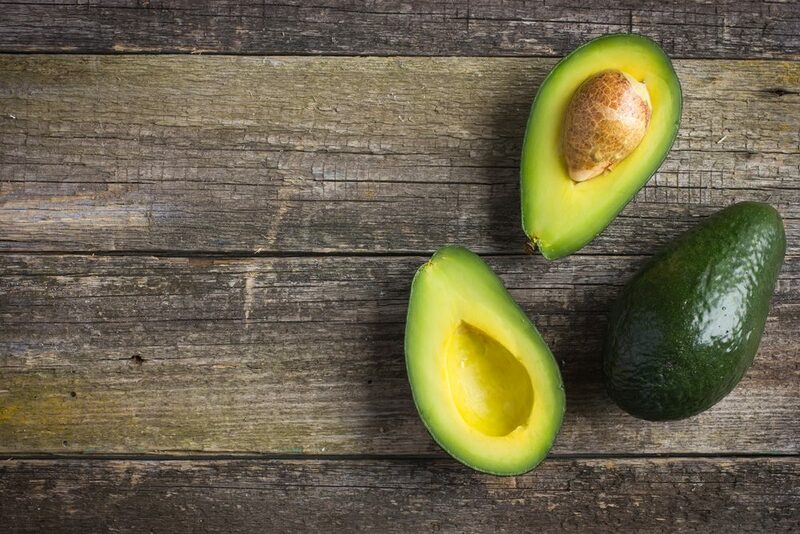 Get used to eating a lot more fat than you're used to. It's not impossible. But Keto is certainly difficult to maintain over the long run, even compared to other weight loss diets. Your muscles are excellent fat burners. Having more muscle helps your body torch fat more quickly, and so maintaining and growing your muscles will help you get results quicker. Muscle building is more difficult on a keto diet. Even though you get plenty of protein, our bodies need carbohydrates in order for muscles to properly grow. If your muscles aren't growing, or if you're getting weaker, then you are hurting your chances of burning fat consistently. We need to see some results if we're going to be encouraged to keep going. Diets that only let you lose a few pounds a month require the patience of a monk. That's especially true for the keto diet, which makes you suffer through flu-like symptoms and eat an ungodly amount of fat. If you aren't seeing amazing results quickly, why stick with it? 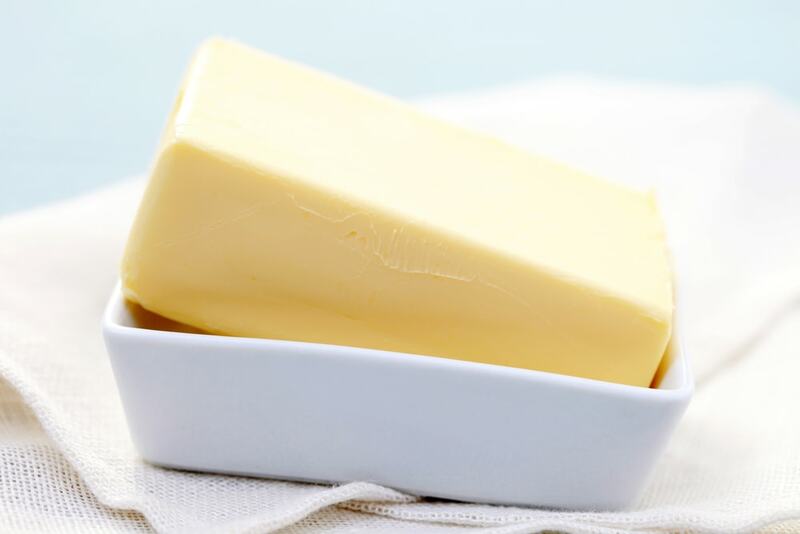 Most of the major studies about ketogenic diets show that weight loss is relatively slow. People lose an average of .75 pounds per week. Not bad, but certainly not as fast as some diet strategies. The diets that get results for lots of people usually start with a period of rapid weight loss. That way you know you want to keep going with it because you're already seeing great results. This reason alone can explain all three above. If you're just following some general guidelines about ketogenic living, instead of a proven plan… then you're setting yourself up for failure. The truth is, a good keto diet plan will help you avoid the worst of the keto symptoms and get you good weight loss results in your first month. Losing at least 10-15 pounds in a month is very realistic with a keto diet. But again, only if you know what you're doing. Without a doubt, you can reach your ideal weight with a keto diet. And it doesn't have to be insanely hard if you follow a plan. We recommend the 28-Day Keto Challenge to anybody who wants to make a keto diet work. It's one of the most popular keto programs out there, and it's a battle-tested way to get started. It's not easy, but it will be a lot easier than trying to go it alone. It's those initial results that help people see the diet through. Losing any more weight (if necessary) becomes easy to do. It's not a gimmick diet – those don't work. It will definitely require effort, but the good news is you should see a difference in the mirror fairly quickly. Start the 28-Day Keto Challenge and see how much progress you can make. Share this post on Pinterest to your Weight Loss board! Health Skeptic is a trusted resource for natural health news, tips, and product reviews.